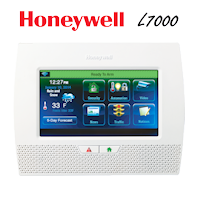 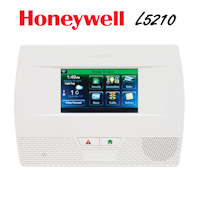 Click the link below where you will find the Honeywell 5820L wireless slimline door/window sensor battery replacement manual. 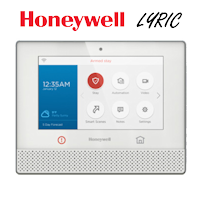 If you are looking to reduce your monthly alarm monitoring rates for your home or business make sure to contact GEOARM Security 1-877-443-6276 for your free consultation! 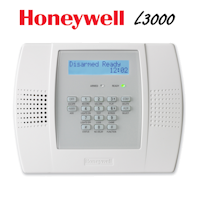 *We are usually able to takeover just about any kind of security system so don’t hesitate.